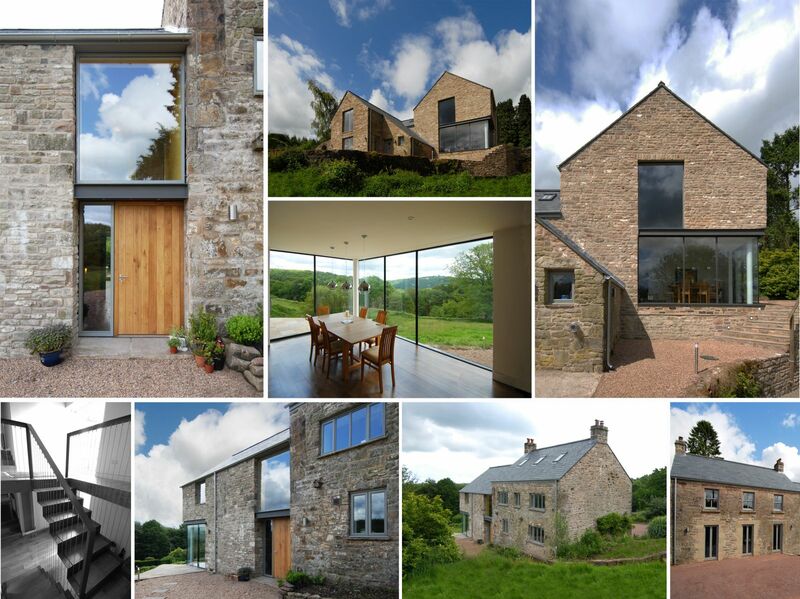 Photos of our recently completed residential project at Valley Springs, a significant remodelling project to an existing cottage which had been hugely expanded and badly mauled in the 1980’s. A radical internal re-ordering establishes logic and flexibility to the plan to greatly enhance the interior spaces. A new glazed corner window captures the best of the valley views.